Choose our Gift Certificate* to make the perfect gift for your loved ones! 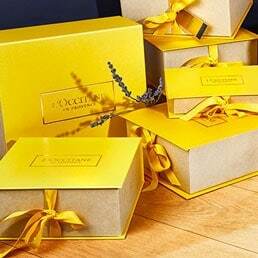 - Gift Certificate is valid for 6 months from the issue date and is valid at all L'OCCITANE boutiques located in India (*excluding airport, wholesale and department store counters). - Cannot be used for purchasing Gift Certificate or Spa treatment. - It cannot be used in conjunction with other promotional offers and is not entitled for promotional free gift. - It is valid for one transaction only and must be presented before payment. - It is not redeemable for cash or bonus points; no change will be tendered. - Torn, damaged or photocopies of the Gift Certificate will not be accepted. 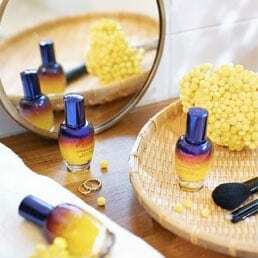 - L’OCCITANE will not be responsible for the loss or damage of the Gift Certificate. 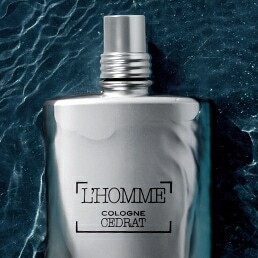 - L’OCCITANE reserves the right to amend or withdraw any terms or terminate the offer at any time without prior notice. - In case of any dispute, the decision of L’OCCITANE remains final.